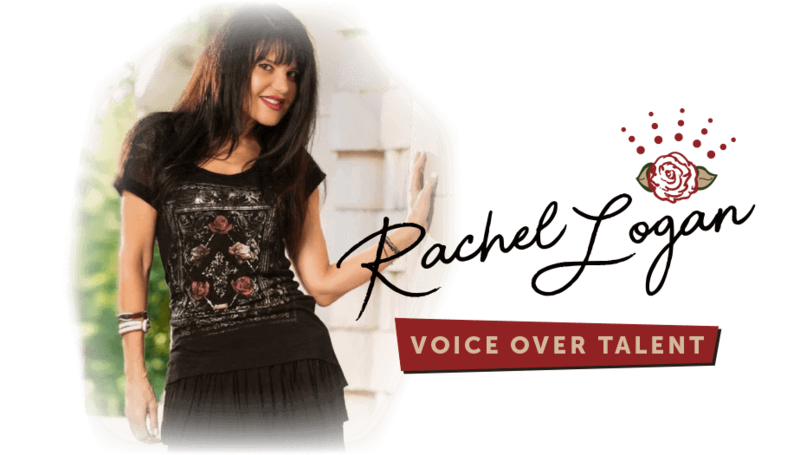 Rachel is ready to rock your next project! Thanks for your message! Rachel will be in touch soon.